Time of death can prove critical in a murder investigation and prosecution. But estimating time of death is a fine science, one that the police don’t necessarily have the capacity to undertake. UCT’s Division of Forensic Medicine and Toxicology is working with police to try create a partnership in which tertiary institutions can serve as the police’s research and development arm. In 2000, an eight-year-old Johannesburg girl was abducted, sexually assaulted and murdered. A suspect was arrested for the crime, but claimed innocence of her murder saying he was in jail at the time of her death. But what was her exact time of death? This case proved to be the first in South Africa where a murderer was convicted and sentenced based on forensic entomology: the use of insects in pathology as it pertains to law. 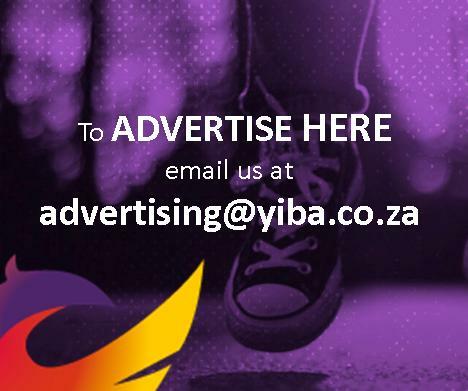 The child’s body had been decomposing in the veld for seven weeks before she was found. Identifying time of death on a decomposing body – while critical for the criminal justice process – is incredibly complex. Her time of death was accurately measured through a careful study of the insect activity on the corpse. This work was done by entomologist Dr Mervyn Mansell, who at the time worked at the Plant Protection Research Institute in Pretoria. Forensic entomology is a burgeoning field in South Africa, and one where Dr Marise Heyns, a researcher in the Division of Forensic Medicine and Toxicology, is working towards a closer relationship between researchers and the South African Police Services (SAPS) to strengthen the evidence base for murder prosecutions in South Africa. When a person dies, flies begin to accumulate around that body within minutes, explains Heyns. The flies lay their eggs on the body and those eggs then begin to go through known stages of development. 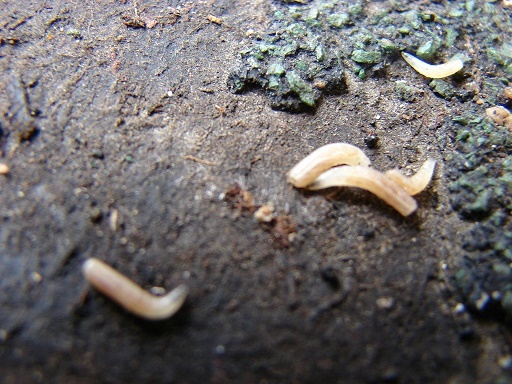 A forensic entomologist studies the maggots – soft-bodied, legless larvae, that form three of the four stages between egg and adult – feeding on that body to determine the stage of development, and thus give an estimated time for when the eggs were laid. This will often, although not always, correspond roughly with time of death. Another important key is the species of insects that are found on the body, as different species arrive in different waves. Some are attracted to the gaseous smells given off by the digestive tract in the hours after death; others only come when the flesh begins to dry out, while yet others wait until only connective tissue and ligaments are left. Once the flying insects – the blow flies and the flesh flies – are done, beetles start arriving. “So what we look at is the species, and then the length, width and weight of the maggot or pupa that you find on the scene,” explains Heyns. Varying weather conditions are an important reason to have a number of researchers in this field working in various areas of the country. 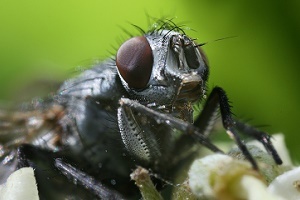 The duration of the life cycle of a fly depends greatly on environmental factors such as temperature, humidity and night–day cycle. So it is impossible to use data collected from another geographical area and simply apply it to a case in your area. Beyond the environmental challenges, there are other potential spanners in the works. 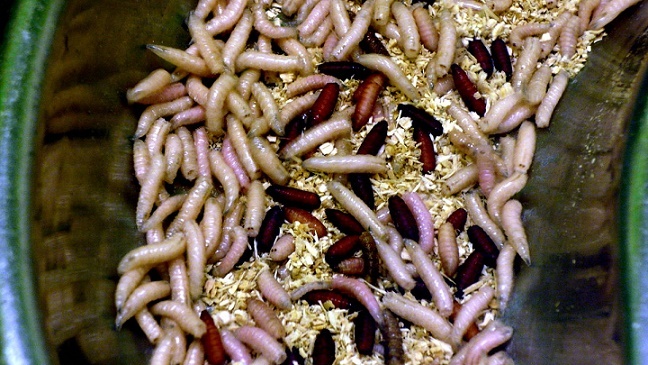 Certain drugs influence the development of the maggots. Cocaine, for instance, accelerates their development. To deal with this, postgraduate researchers in the Division of Forensic Medicine and Toxicology studied the effects of drugs commonly used and abused in the Western Cape, such as methylphenidate and amitriptyline, to see how they affect larval development. How do you analyse the stomach contents of a maggot? “Through very careful dissection,” laughs Heyns. “When I first got involved in our multidisciplinary biomedical forensic master’s programme, which is a first in the country, I realised that forensic entomology is not practised by the regional SAPS,” says Heyns. Tertiary institutions – and UCT especially – have the kinds of resources and the ability to solve real problems that hamper police investigations, says Heyns. “For instance, samples taken from a crime scene often have to travel long distances to get to a laboratory. But those live maggots need to be in the laboratories for incubation soon after collection,” she says. Heyns also wants to see more researchers working in the field with police. She hopes to encourage a police directive at national level, to ensure greater collaboration between police and researchers, and allowing the researchers to provide a real service.